VJBrendan.com: Kim Kardashian at Cafe Du Monde in New Orleans! 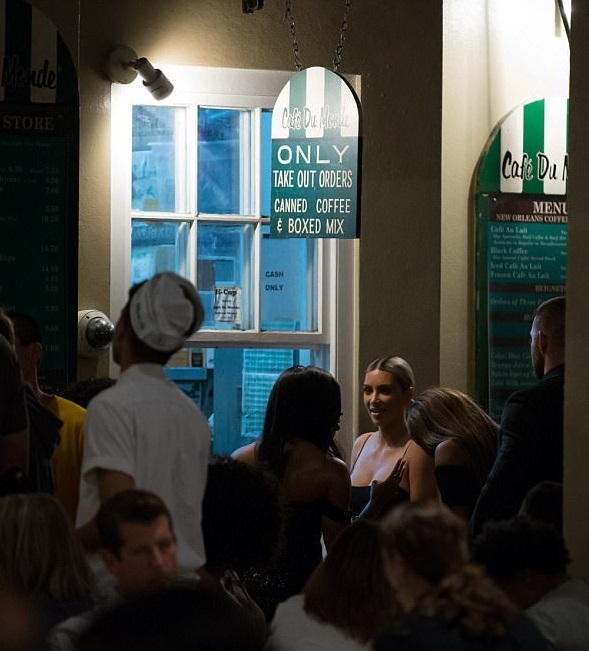 Kim Kardashian at Cafe Du Monde in New Orleans! 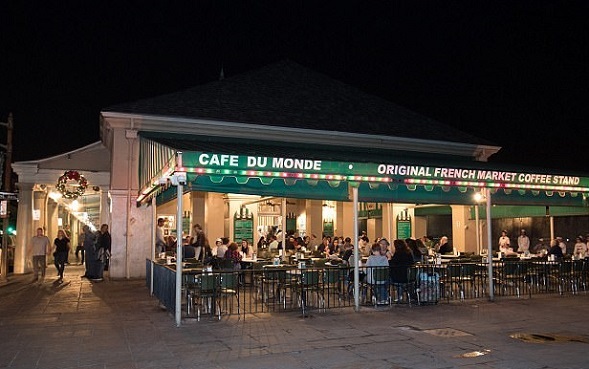 Kim Kardashian with sisters Khadijah and Malika Haqq hit up Cafe Du Monde after Serena William's New Orleans Wedding!